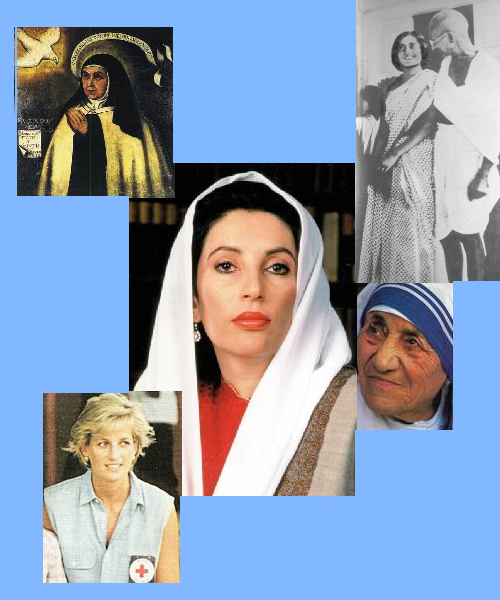 This page holds images of some of the people who inspire me, or images of their work. 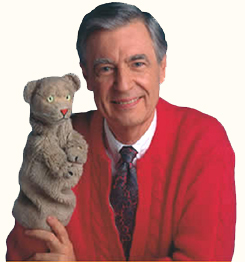 Here is another Hero, I think this man probably did more to teach parents how to be loving than anyone else… with the puppet that gave kids permission to be afraid and to be gentle while learning to be brave and strong. And here is a quiet, caring person: my father in law who, I am sure, taught my darling Tom how to be a great Daddy. I borrowed the pic from the family genealogy site, it’s the best current one I have of him! on 29 Dec 2007 at 4:40 pm Stidmama / New Page for Heros Only!